When it comes to orthodontics, you often think about the cosmetic benefits Invisalign in Collierville can offer. By correcting the alignment of your teeth, you can smile with confidence. Not to mention, you will improve your oral health by making your teeth easier to clean; however, did you know that the clear aligners offer another benefit as well? They can correct your bite. An improper bite can lead to an array of issues, like difficulty chewing and speaking. Now, you can improve your quality of life with a proper bite without having to spend months wearing braces. Why Should I Invest in Teeth Whitening? When you meet a new person, what are the first things you notice about them? Research has shown that many people have the same reply – their smiles. If your smile is making such an impact on new people, you should have a smile you’re proud to share. Stained, discolored, and yellowed teeth are some of the many reasons patients of Collierville dentist, Joshua Holcomb, DDS, cite for hiding their smiles. If you’re unhappy with coloring of your teeth, it might be time to consider teeth whitening. Contact our team to schedule a cosmetic dentistry consultation today. We’ll examine your smile carefully. 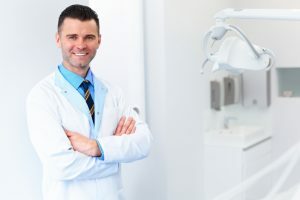 In most cases, professional teeth whitening is an effective solution for achieving your desired results, and if we determine teeth whitening may not be a great option, Dr. Holcomb will be happy to walk you through alternative cosmetic dentistry solutions. Comments Off on Why Should I Invest in Teeth Whitening? If you have recently made the choice to improve your smile with Invisalign in Collierville, you are making an excellent decision. The clear aligners gradually straighten your teeth while offering many benefits that are not possible with other orthodontic treatments. Not only are they a less noticeable option, but they are far more convenient and none restrictive because there are no wires and brackets. However, you will still need to care for the them. 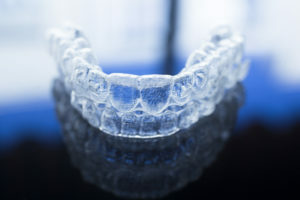 To keep your teeth healthy and your aligners looking great, Dr. Joshua Holcomb has the information you need for good oral hygiene during your treatment. Collierville dentist Dr. Joshua Holcomb and his team couldn’t be happier knowing how happy you are with your new dental implants. And because we want you to stay that way, Dr. Holcomb would like to offer you some important tips on how best to care for your dental implants. Read on to learn more about the do’s and don’ts of proper oral hygiene for your implanted restorations. Sedation dentistry in allows anxious patients to relax when they undergo any number of preventive, restorative or cosmetic dental procedures. 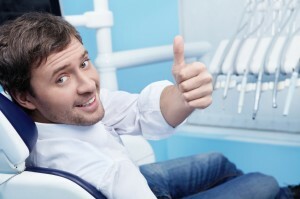 Not just for eliminating pain, sedation relaxes people who struggle with fear of going to the dentist. 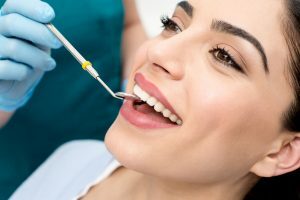 Dr. Joshua Holcomb, sedation dentist in Collierville, uses nitrous oxide by itself or in combination with oral sedation medications to help people of all ages get the dental care they need. 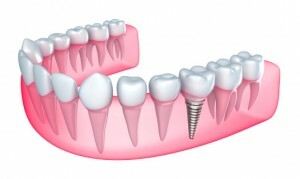 Dental implants have been used to replace missing teeth since the 1950s. In that short history, they have quickly become the tooth replacement option that is most preferred by dentists and their patients. Dental implants provide renewed stability for biting and chewing, as well as an aesthetic appearance that most closely resembles a natural tooth. In fact, most people cannot tell the difference between a dental implant and one of their own teeth. If you are missing one or more teeth, then contact Collierville dentist Dr. Joshua Holcomb to find out if a dental implant might be your best option. If you’ve ever had an unexpected dental emergency, like a broken tooth, or a throbbing molar, you know they don’t wait for regular business hours to pop up. And if you’ve never had a dental emergency, count yourself lucky — and be prepared. Serious tooth problems can happen to anyone, no matter how good your oral health habits are — that’s why they’re unexpected emergencies. But Dr. Holcomb, your emergency dentist in Collierville, is ready for the task. We answer the phone 24/7 and promise to get you in to see the doctor on the same day — because no one should be left waiting in pain. 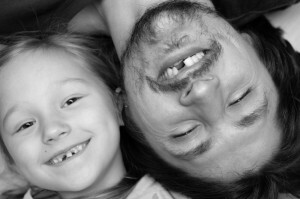 Why is Collierville Dentist, Dr. Joshua Holcomb, the Right Choice? Choosing a dentist is no longer a simple matter of calling the only dental practitioner in town to schedule an appointment. Collierville residents have numerous options, but the clear choice for outstanding patient care, friendly staff, and a welcoming atmosphere is Dr. Joshua Holcomb. Our Collierville, TN practice welcomes families from surrounding communities to schedule a visit with Dr. Holcomb and his outstanding team today. Our office is conveniently located off of Poplar Ave, offers extended early morning hours on Thursday, and provides same-day emergency care for patients of record. Call to schedule an appointment with your Collierville dentist today. Comments Off on Why is Collierville Dentist, Dr. Joshua Holcomb, the Right Choice?